Make the most of your time in Verona with a guided walking tour that covers the city’s sights in just a few hours. 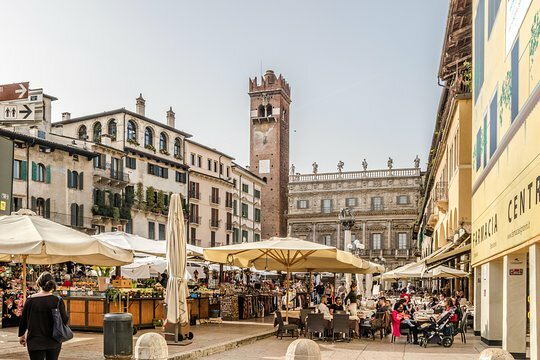 Perfect for visitors with limited time, your itinerary takes you to visit architectural treasures like the famed 2,000-year-old arena, the Arena di Verona, and La Casa di Giulietta, the home that inspired Shakespeare's Romeo and Juliet. Limited group size means you’ll get plenty of personal attention. Meet your guide at a central meeting point in Verona and then head out on an easy-paced, walking tour of the city. 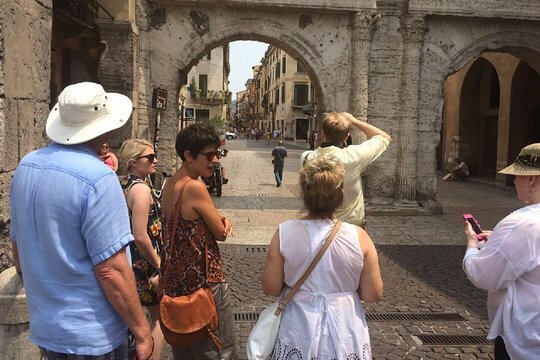 You’ll wander the streets of Verona's historical center, learning about the history of the city from your guide while making your way to the Verona Arena. This ancient Roman structure is incredibly well-preserved and is still in use today. The arena is famous for its incredible acoustics and large-scale opera performances. 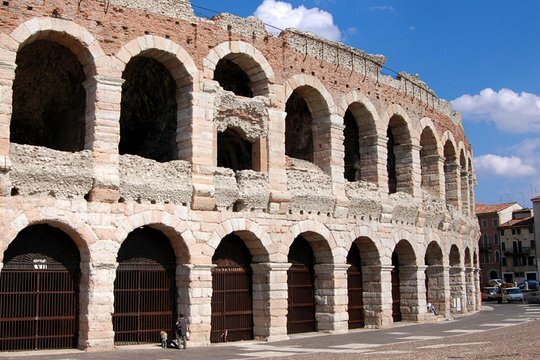 After enjoying an in-depth tour of this 2000-year-old Roman amphitheater, you’ll continue your walking tour of Verona passing by the former home of famed opera singer Maria Callas. Lastly, you’ll visit Juliet’s House to see the famed balcony that inspired Shakespeare to write Romeo and Juliet. You’ll wander back to Piazza Erbe where your guided walking tour of Verona ends. Isabella was a very good guide for our small goup (10). She was interesting and easy to understand and happy to answer questions from the group. It didn't feel rushed and wasnt hurried. Thanks for the nice review! And thanks from Isabella! For us is a pleasure guide you in these experiences! Hope to see you soon! Get quick answers from Verona Highlights Walking Tour staff and past visitors. Hi, at what time is the tour please? Amd how is it poasible to.get in touch with them?